Hoopsisters Fleur De Lis BOM P.M. 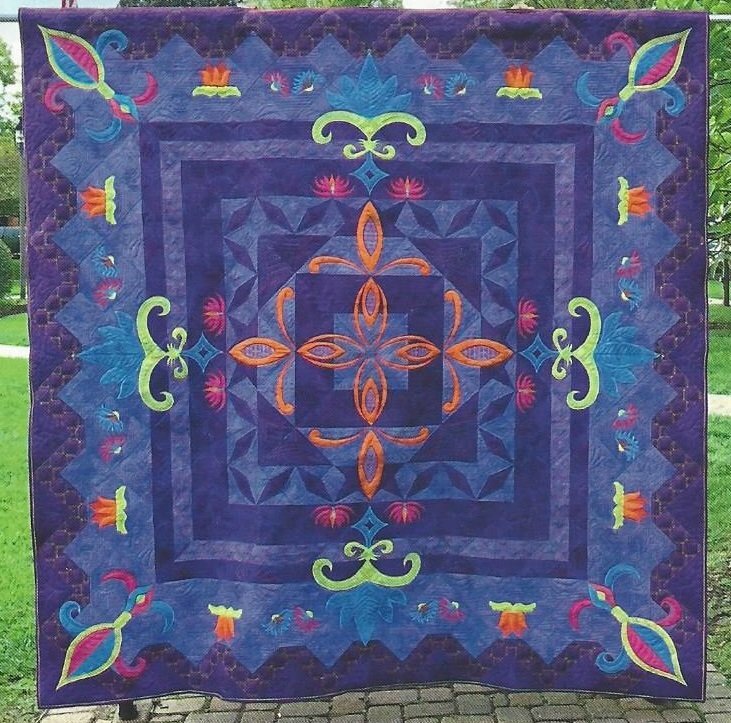 Learn Hoopsisters’ technique of combining embroidery with piecing and quilting to make perfect quilt blocks in the hoop of your embroidery machine. You will have the option of making 5”, 6”, 7”, 8” or 9” blocks to create this lovely quilt with optional border.